At first we had gotten the referral to my CPA because we bought a house in December. But then I thought about my writing expenses for 2012. I took 4 online Lawson’s Writing Academy courses, traveled to Colorado for an Immersion Master Class, bought tons of craft writing, books, and on, and on, and on we go. Still though, we thought, and thought, and thought about whether or not to start filing those expenses. The answers are: Yes, it is worth claiming those expenses from this journey to publication! And no, the IRS isn’t going to throw me in jail if I don’t start showing a profit within the next few years! WOO HOO! Can’t tell you how much better I feel now that I know that. Whew! So this post is my plea to all writers out there: No matter where you are in your writing journey, if you’re serious about writing – as in you will be published, and nobody’s gonna hold you down from your publishing dreams – then do your homework and meet with a CPA in your area! But when I left, I held my shoulders back, my chest high, and it was like a chorus of angels were singing “Hallelujah!” in the background. 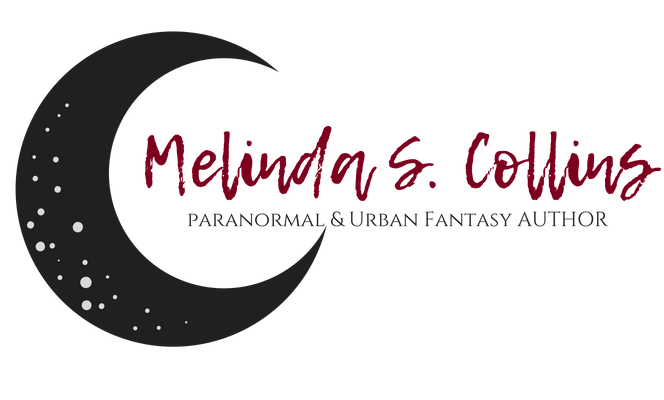 So, again, whether you’re just starting on this journey to publication, or if you’ve been on it for a while, seriously consider taking the time and spending the money on a CPA. Navigating the tax laws of our country is never any fun. And come on, can you honestly say that you’ve been able to read all those laws, rules and regulations and fully understand them? Can you stake a possible audit on it? Me neither. Which is I went for help, and I was pleasantly surprised and delighted with the guidance, advice, and results of the consultation. Stay tuned because next week I’m going to post a list of items that my CPA advised as tax-deductible for an author. This is a timely post! I've been debating whether to bother seeing a real person to do my taxes or not… I always figured I had to make money before I could write anything off. I'll be staying tuned to the next post for sure! I really do suggest that you at sit down with a CPA or an Accountant and have a consultation. That in and of itself will help you decide whether or not you're ready to go that route. 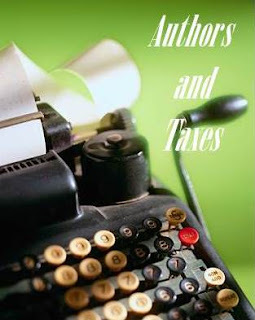 And they're especially helpful when it comes to the tax laws for authors – because those are different than any other type of business venture. The IRS knows that the publishing industry can be slow, so they're a bit more lenient with authors.